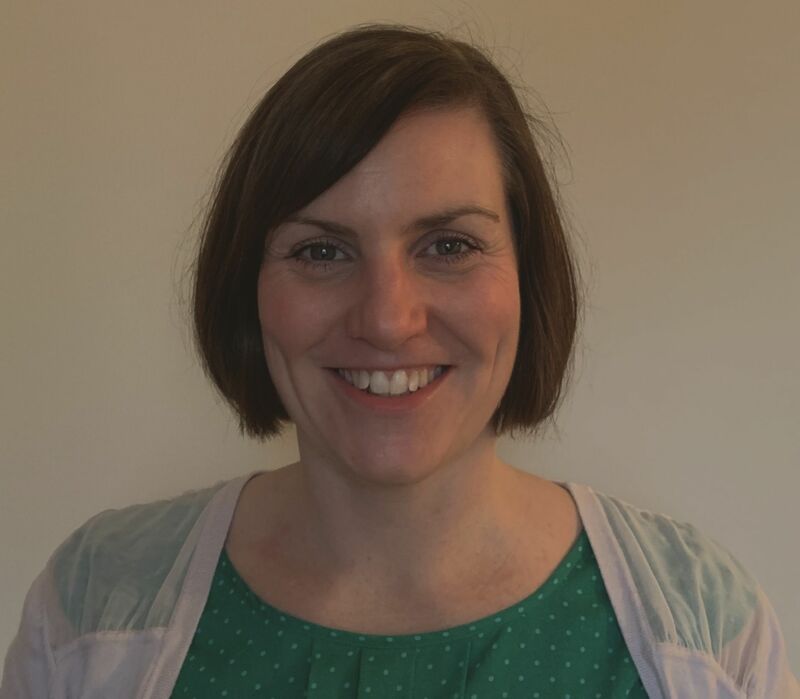 I am a fully qualified, registered BACP counsellor and have worked with a wide range of difficulties in the voluntary and private sectors, as well as having several years' experience working for an iapt service in England. I recognise that the needs of each person differ and I therefore tailor my approach to suit your individual needs. I provide a supportive space where you can explore issues comfortably and openly. My core beliefs are remaining genuine and respecting others in a non-judgemental way, regardless of age, race, sexual orientation, religious beliefs or background. I aim to offer this, along with empathy, to enable you to feel safe to discuss anything that you wish. I am a registered member of BACP and abide by their code of ethics and values. I offer an initial consultation/assessment so that you can decide if I will be the right counsellor for you.